Kathy is the support force for Brad. She keeps the office rolling and the kids well taken care of. Kathy grew up in ND however, Sioux Falls has been her home for over 20 years. She graduated from Roosevelt High School which of course makes her a west side girl at heart. 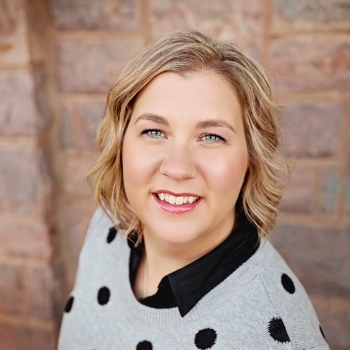 She takes pride in her retail and banking background which has helped her become the perfect compliment to Brad in the home inspection industry. Educating and training people about home inspections has been her passion. She loves being a part of this community and volunteering her time but most of all hanging out with family is her #1.